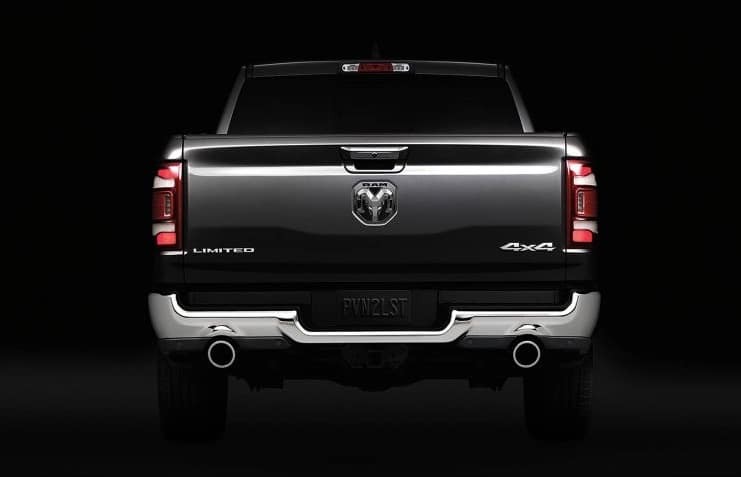 The All new Ram 1500 is offered in many trim levels and colors. It also has many cabin configurations. This is all common knowledge but one thing that you may not know is the 2019 Ram 1500 is one of the safest truck on the road. It has many features that keep you focused on the road. Hands free communication and steering wheel controls keep both hands on the wheel. To choose which model is right for you click here or stop in to Antioch Jeep near Fox Lake and drive one for yourself.